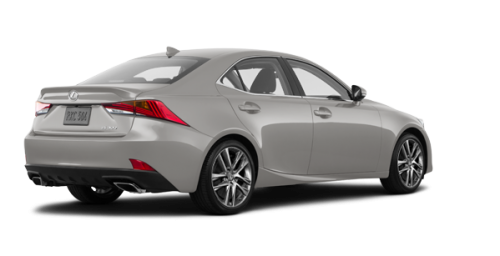 The all-new 2019 Lexus IS, for sale on the West Island of Montreal in Pointe-Claire and only minutes from Laval, at your Spinelli Lexus dealership, is suggested to you in 3 versions, the 300 RWD, 300 AWD and the 350 AWD. 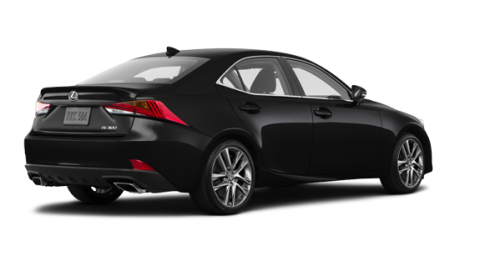 The first one has a 241-horsepower, 2.0-litre, 4-cylinder turbo engine, the second has a 3.5-litre, 260-horsepower 6-cylinder, and the third one retains the same 6 cylinders, but increases the horsepower strength to 311. 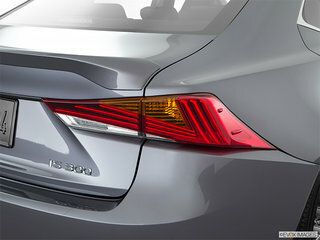 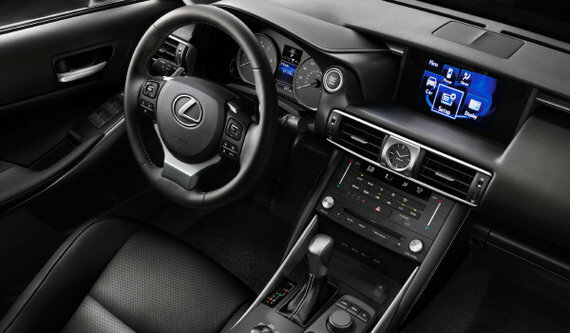 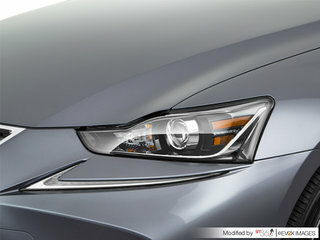 In its entry-level version, the new 300 IS, near Laval, one finds again the standard 8-speed automatic transmission with paddle shifters on the steering wheel, the high-end Lexus 10-speaker audio system with Bluetooth connectivity, a 7-inch screen and Siri Eyes Free, the rear-view camera and heated sports front seats in NuLuxe black, 17-inch aluminum alloy wheels and the Lexus + security system. 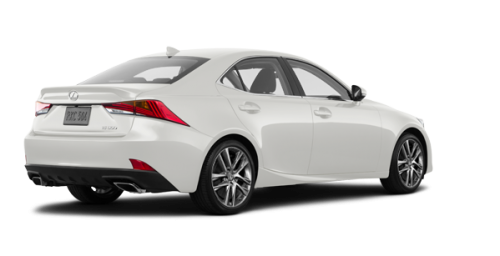 You can also add the F SPORT Option Group. 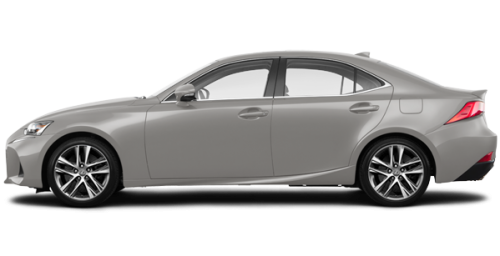 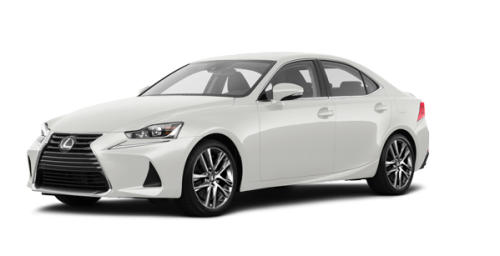 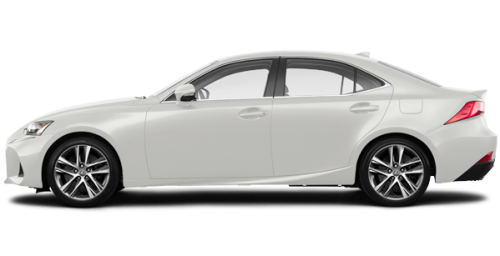 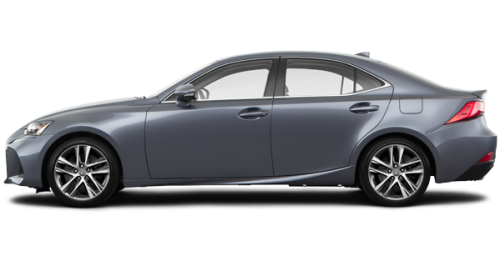 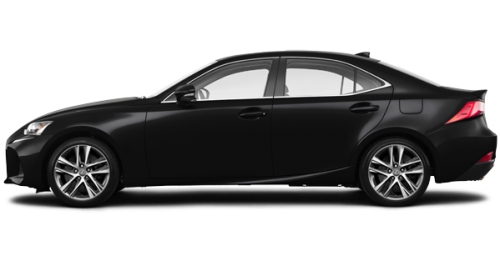 The 4-wheel drive variant, the 2019 300 AWD Lexus IS, for sale near Laval, offers the Super ECT 6-speed automatic transmission with shift paddles, the rear-view back-up camera and the sporty heated front seats. 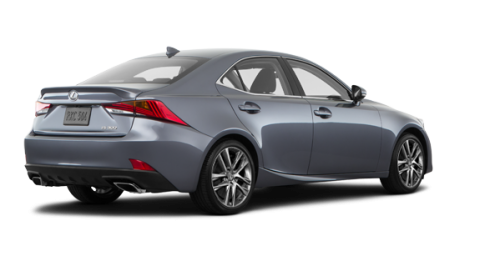 Last but not least, the 350 AWD adds to that the 15-speaker Mark Levinson surround sound audio system with Bluetooth connectivity, navigation, a 10.3-inch screen, heated front seats with air-conditioning, a power-assisted sunroof and 18-inch aluminum alloy wheels. 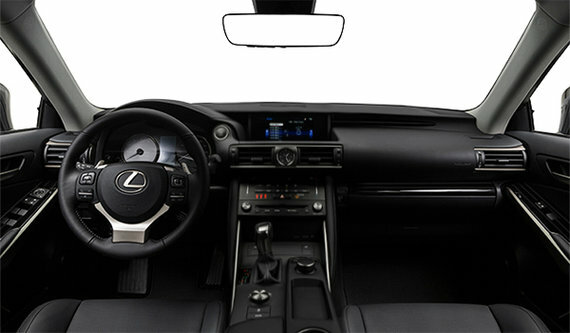 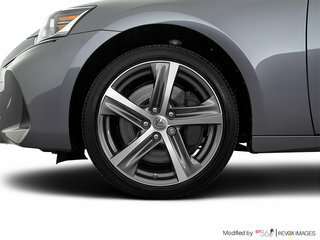 The F Sport Package Series 1, 2 or 3, Premium and Luxury can be added to your new IS, near Laval, and include, among other things, a distinctive radiator grille, wider cooling ducts, the 3-spoke F Sport steering wheel, perforated aluminum pedals, sports seats designed specifically to keep you in place; in short, several elements inspired by car racing, for a more sporty and intoxicating driving experience. 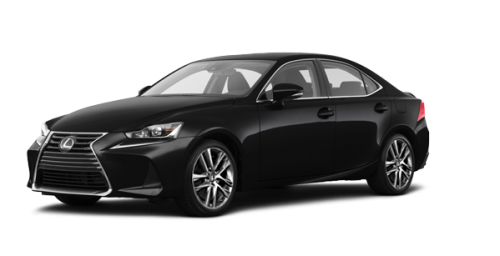 To admire its countless qualities and especially if you want to test drive the magnificent 2019 Lexus IS, for sale in the West Island of Montreal, at Spinelli Lexus in Pointe-Claire, come and see us as of now and you can enjoy all of the current Lexus promotions. And if you need financing for your new vehicle or even a used Lexus IS, our experts are there to answer all your questions.